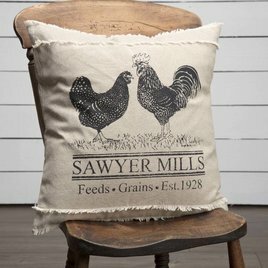 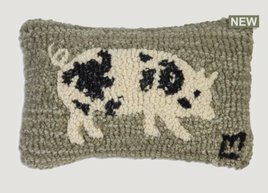 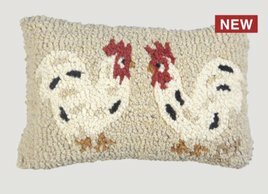 You'll love the Sawyer Mill Blue Lamb Pillow from The Sawyer Mill Blue Collection by VHC Brands. 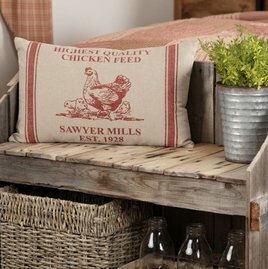 This beautiful collection features a simple brick layout in various plaid and striped farmhouse fabrics. 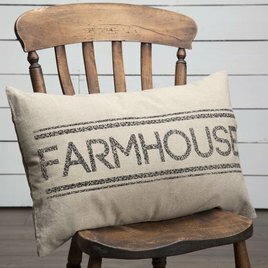 A soft color palate of denim blue and soft white.